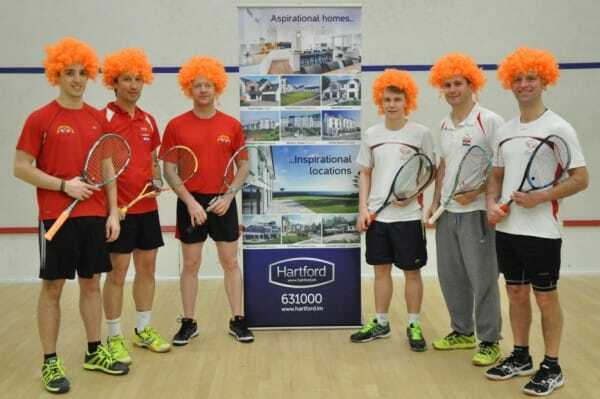 Hartford Homes has helped the Isle of Man men’s squash team travel to Slovenia this week to compete in the European Team Championships. 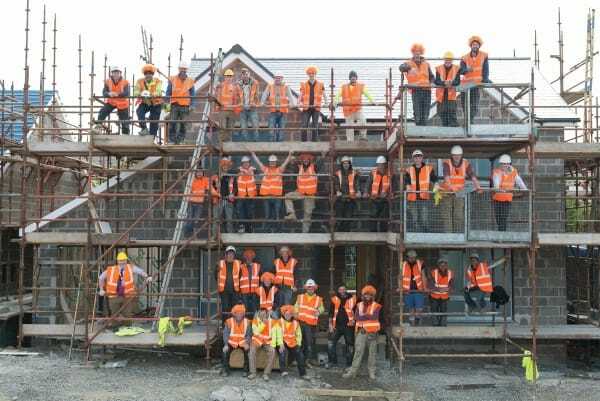 Local house builder Hartford Homes has opened up the doors of its latest super-luxury property in Douglas to a group of local construction students , giving them a practical insight in to the modern building process. 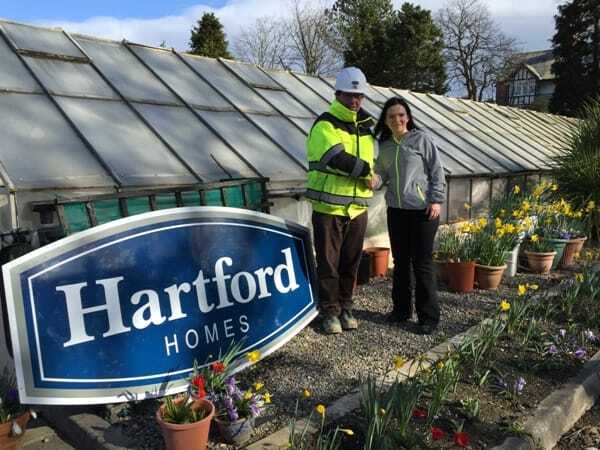 Isle of Man property developer Hartford Homes has given a local health service facility a major lift by donating tonnes and tonnes of top soil for its therapeutic garden project. 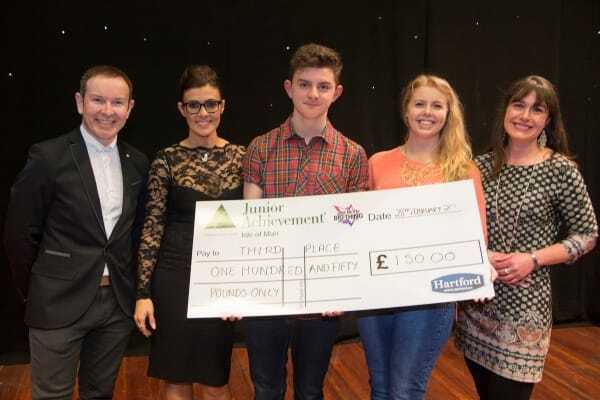 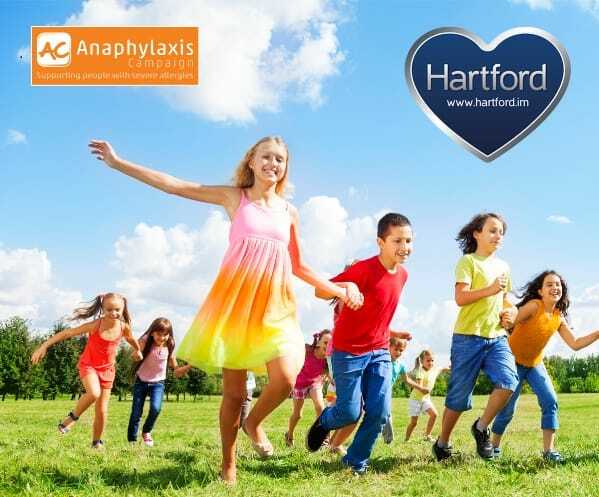 Hartford Homes has donated five hundred pounds to the Anaphylaxis Campaign, a charity which helps people who suffer with severe allergic reactions. 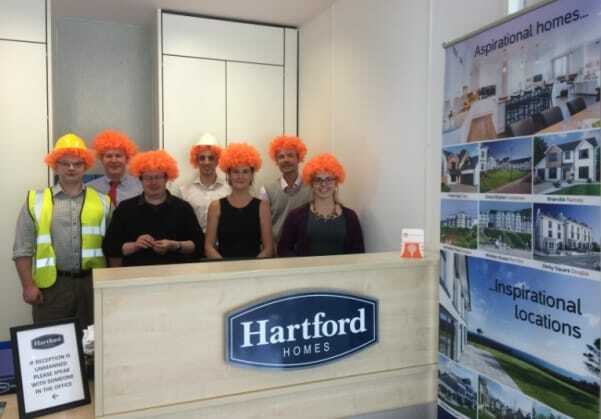 A charity calendar released by local midwives and sponsored by Hartford Homes has raised £2,500 for the Manx Breast Care Unit Appeal.